Welcome to FAITH Home School Tutorial! 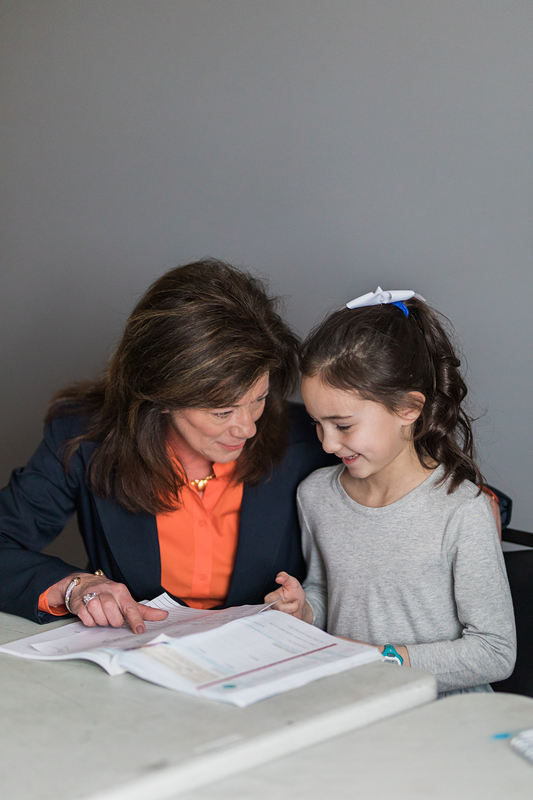 FAITH Tutorial began in 2003 out of a desire to provide home school families in West Tennessee with an opportunity for their children to receive quality tutoring from experienced teachers and to provide social interaction with like-minded families. 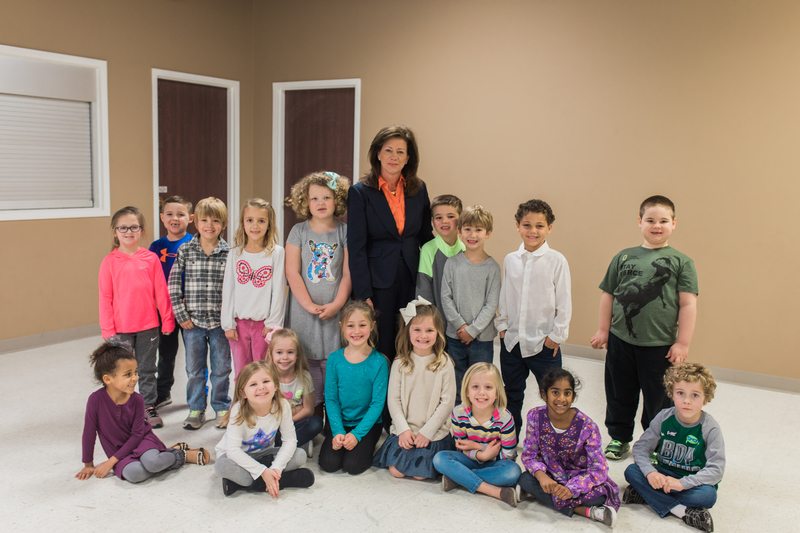 Our first year began with forty-five students increasing each year to approximately 200 students currently enrolled in Pre-Kindergarten through high school classes. We have 21 teachers and support staff with impressive classroom experience and educational background, each dedicated to serving our students and families. In addition to striving for excellence in our academics, we also provide our students with numerous activities outside of the classroom. Just to highlight a few, we annually participate in the Middle Tennessee Regional Science Fair (5th– high school), West TN Color of Music competition (elementary), and Leadership University (a Jackson Area Chamber of Commerce program for high school juniors). Our annual participation in the St. Jude Math-A-Thon has resulted in our students raising over $64,000 for St. Jude Children’s Research Hospital. I love my work at FAITH Tutorial and consider it a privilege to have this opportunity to serve our families and staff. To God be the glory for the great things He has done, and continues to do! One of my favorite hymns is Great Is Thy Faithfulness. That hymn reflects my heartbeat for FAITH Tutorial as I think about the journey from its beginning until now. Great is Thy faithfulness Lord unto me, morning by morning new mercies I see. All I have needed, Thy hand has provided, Great is Thy faithfulness, Lord unto me. If there is anything I can do for you, please feel free to contact me anytime.